We think exploring is really part of the human psyche and you probably do too, or you wouldn't be reading this. Matter of fact, we actually make a business of it! So this week we'll chat about exploring by ship. We call it "Expedition cruising", which lets the ship do most of the work. 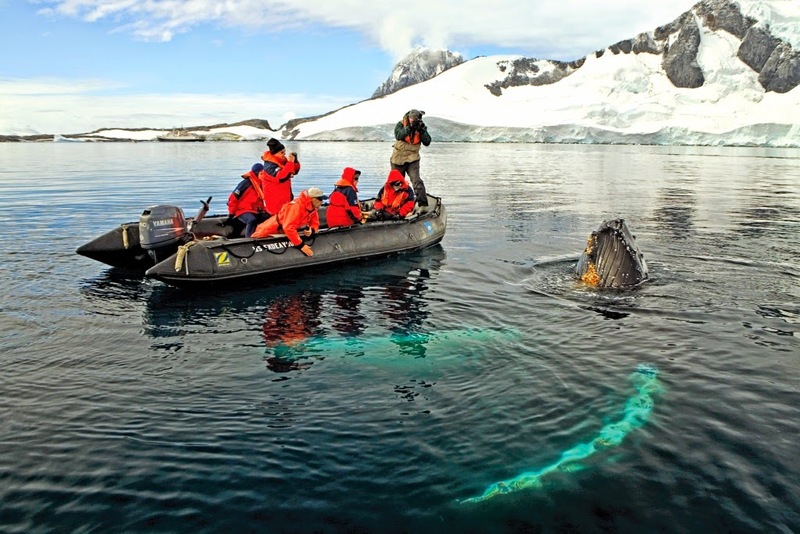 There are many other ways to explore, of course, but if you want to learn a lot while enjoying the comforts of a cruise ship, Expedition Cruising can't be beat. The Silver Discoverer - sails the islands of Micronesia, the Russian Far East and Siberia as well as the Kimberley coast of Australia. 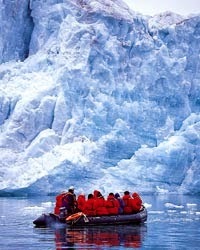 The Silver Explorer - visits the Polar regions and cruises Africa's west coast. The Silver Galapagos - explores its namesake island that inspired Darwin. Abercrombie & Kent offers all-inclusive programs with an exciting new itinerary from Western Greenland to the Russian Far East aboard the eco-friendly Le Boreal, an all-balcony ship accommodating 199 guests. Small group journeys range from 12 to 23 days ...a true adventure assisted by an award-winning expedition team. We must mention that in 25 years they have operated more than 175 Antarctic expeditions. Thanks to the alliance formed in 2004, you can sail to extraordinary places in the company of world-renowned scientists, naturalists, and researchers. Ships are equipped with state-of-the-art exploration tools, such as bow-mounted and crow's nest cameras, hydrophones, and video microscopes for up-close forays. You get to choose which individual of the expedition team you wish to join based on mutual interest. 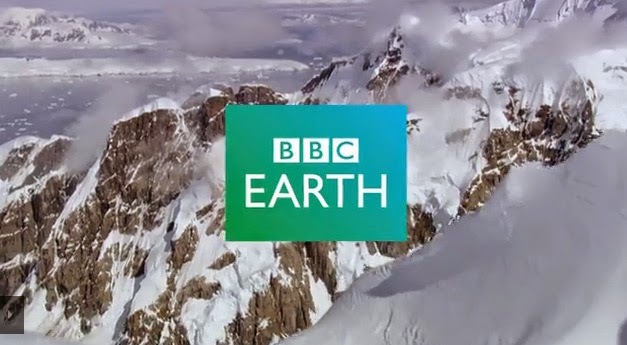 You will have a backstage pass to experience in person places, people, animals, and stories relating to the BBC's landmark Natural History Series. Set out on a totally new way of experiencing destinations such as the Galapagos, Northern India and Nepal, South America, and the Polar regions and Africa. New innovation in camera technology opens a window to worlds never seen before. Underwater pole cameras, thermal imaging cameras and night vision goggles allow you to see what is normally hidden in darkness. Infrared camera traps keep an eye on evasive wildlife 24 hours a day and specialized microphones bring the "voices" of nature to your ears. Now that's something you've never heard before! There are plenty of choices to be made here and we hope you will let us help you with them. You'll want to be sure that your destination, itinerary and accommodations are the best choices for you.